Honest Mining is a crypto mining platform specialized in Proof-of-Stake Coins. Our mission is building trustworthy and easy crypto mining that is accessible to everyone. hard to develop the best staking pool experience. Since we just can’t wait, we are going to go ahead and open the pre-registration now! Check your inbox & confirm your email address! Great! Now you can login & check your dashboard. You should see that you get FREE 5 HNST to start. Every user will be given a unique referral link. That’s all for now miners! See you on our next update. and easily accessible to everyone. event. at the Jakarta Convention Center on Saturday (11/11/2018). for certain people, so that makes people think that trading is easier. "By using Honest Mining, people who already have their own coins can directly use our platform," Lawrence added. Rp 2 million, it means that everyone needs Rp 2 billion to join. "But with Honest Mining, anyone can join with just one dash," he said. so Honest Mining users didn't have to do that. "With our platform, we will run everything, and people just wait quietly to get the reward," said Lawrence. About how it works Honest Mining is a special Cloud Mining PoS Coin and masternode, which is like Dash, ZCoin, and SmartCash. 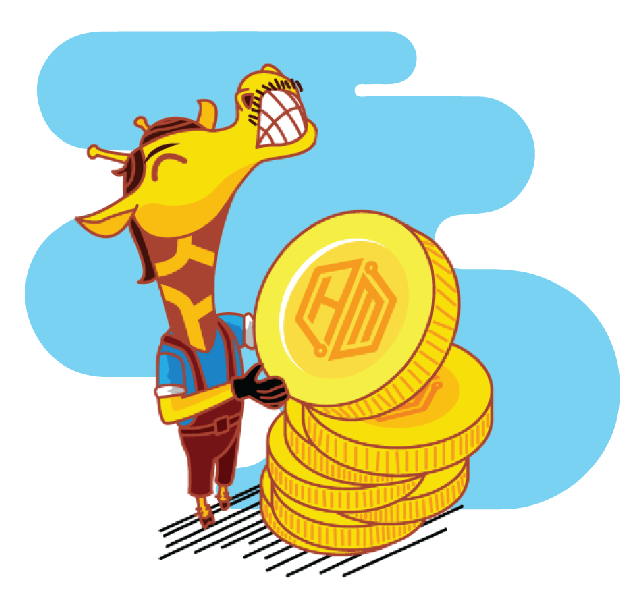 "While the HNST Token will be used for payment of transactions, for example maintenance fees, withdrawal fees. be listed on our platform, "explained Lawrence. Indonesia and plans to launch a soft launch in January 2019.
easier for people to understand mining in an easier and instant way. You can use HNST to join masternode when we launch.